There are numerous beaches all over Crete with natural beauty that will literally take your breath away. However Elafonisi Beach outside of Chania has definitively earned the 'wow factor' as it holds something special to that of the 'competitor' beaches. It seems to put a spell on the first time visitors, which makes them want to return year after year. It could be the beautiful thin sand that becomes pink in many places, the shallow waters making it ideal for families, the magical colour of the sea in so many different shades of blue that resembles the Caribbean, the island overlooking the beach, which is reachable by foot giving the added sense of discovery and seclusion for visitors who wish to break away from the crowds. Or it could be the destination itself, as Elafonisi is more beautiful than the journey of getting there. It could be one of the above or all together. 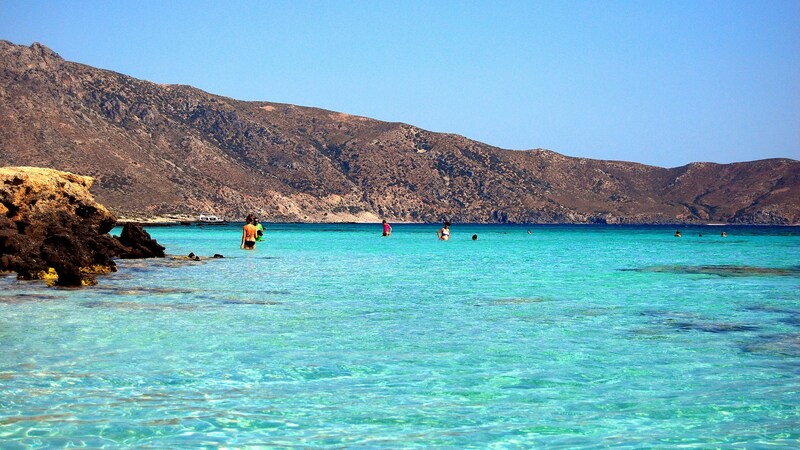 The fact is that Elafonisi has been accepted in the hearts of the travelers as one of the best beaches in the world. Elafonissi will amaze you too.